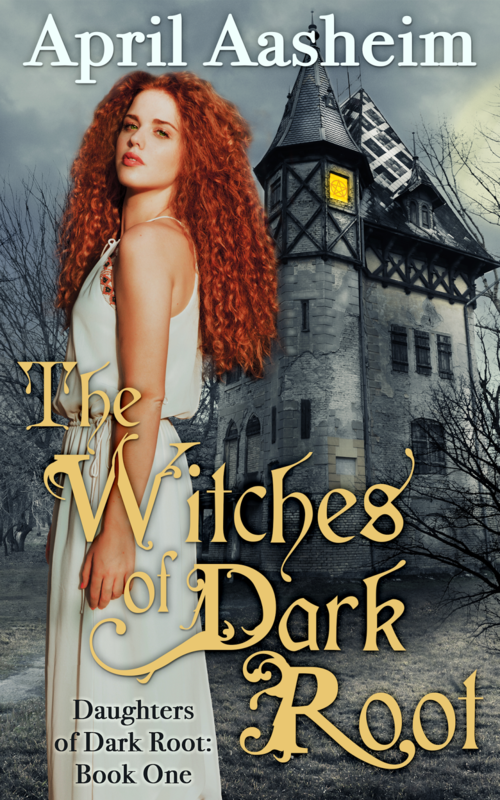 The Witches of Dark Root hit #1 in a lot of categories on Amazon, and at one point had a rank of #86 in all of Amazon. I just cant believe that and I'm still in shock. Sometimes life surprises you and I feel like I was hit over the head with a happy hammer. The Magick of Dark Root is also doing well, currently #1 in Women's Fiction: Fantasy. I feel blessed and numb and full of gratitude at the moment. I know that nothing is permanent and tomorrow I may fall off all the charts, but today was a really good day.